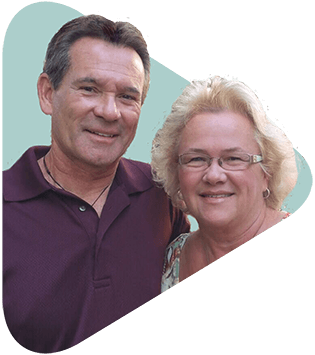 Mentoring, evangelism, and a heart for indigenous people brought Mike Hendricks and his wife Cora to Global Recordings Network in 2015. Since 1994 Mike had been volunteering at the Global Recordings Culiacán Project in Mexico. His heart for native Christians all over the world led him to participate in this evangelistic outreach using Global Recordings material through language diagnostics and relationship building. Mike has been using Global Recordings materials to minister at missions’ conferences, native missions’ conferences, and sharing life teams among indigenous peoples in the US, Canada, and the Philippines primarily. He has seen the impact of God using Global Recordings materials by personally presenting the Gospel in labor camps. Mike enjoys personal and online mentoring of young people on the teams he takes during and after the events. Mike began to follow Jesus as a fourteen-year-old. Cora put her faith in Christ at the age of seven. Cora holds down the fort at home when Mike travels; she takes care of the bookkeeping for his travels once Mike returns to their home in Arizona. Mike and Cora have an adult son and an adult daughter.